Cast glass, flame work, cold work. 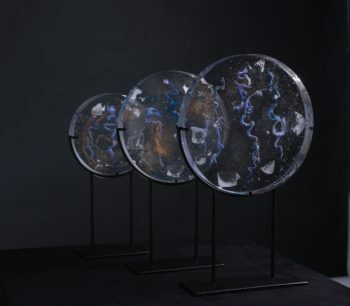 My PhD research is undertaken from applying metal oxide in glass art, inspired by the shade of ink of Chinese calligraphy to form a model of Chinese glass calligraphy through an art-based and practice-led project. 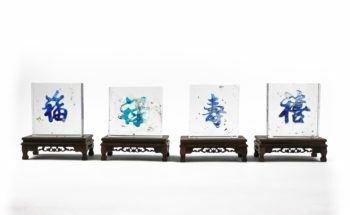 My research demonstrates how metal oxide is used in glass to emulate Chinese calligraphy of ink shade for a creative expression. 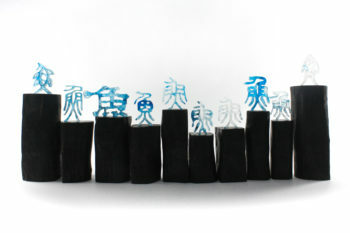 It is expected that my research will boost up the development of traditional calligraphy to form a model of contemporary calligraphy.